"Kango logistics" provides services in customs clearance for the foreign trade goods, registration of deliveries on a gratuitous basis, registration of cargoes arrived to address of physical persons. 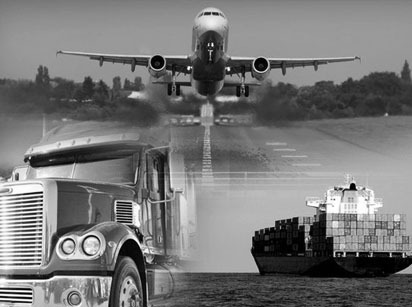 Services in customs clearance in a such customs regimes like import/export in a free handle, temporary import/export. Customs clearance carry out in St-Petersburg, Pulkovskaya, Baltic and Excise Customs. Our company renders customs clearance of cargoes, arrived as part of modular cargoes, carried by express and post carriers. Services on registration from the moment documentation is prepaired till the moment of removal of a cargo from a warehouse of temporary storage. We also consult in a questions of foreign trade activity ( preparation of contracts, opening of passports of transactions, reception of certificates and sanctions). We have very loyal tariffs, the flexible system of bonus discounts.